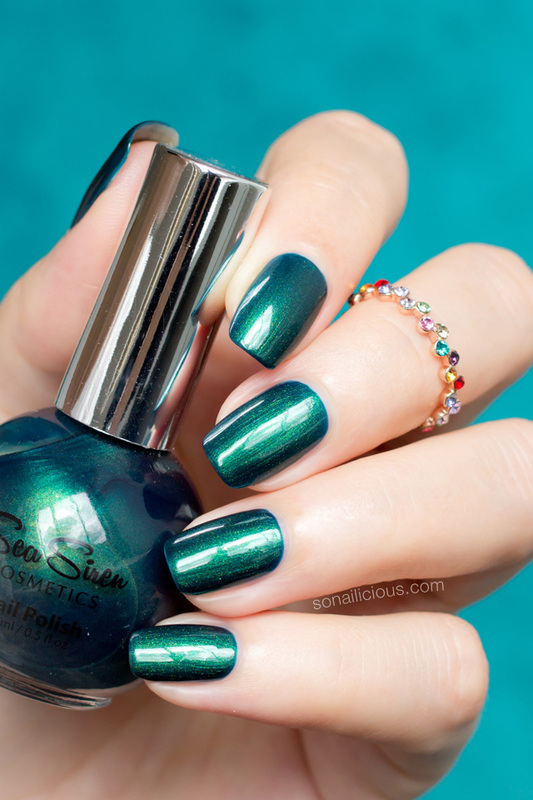 Elegant and mysterious, emerald green nail polish is one of my favourite colours. It’s far more interesting than a traditional green, but it’s most suitable as a night time statement nail look rather than a day-time manicure. During Christmas however, it gets green lights all the way! 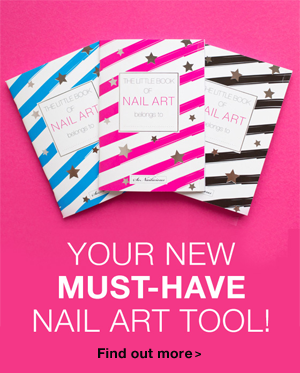 From day to night – wear it on it’s own or as a part of any nail design to add a festive touch to your manicure. 1. ORLY Mermaid Tale, $8 here. Emerald green glitter bomb. Perfect for glitter gradients (like the below) and accent nail manicures (like this). 2. OPI Amazon… Amazoff, $5.25 here. 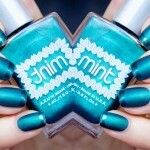 The bright emerald creme with teal undertones, perfect for any kind of nail art or on it’s own. Swatches by Nailderella – see full review here. 3. 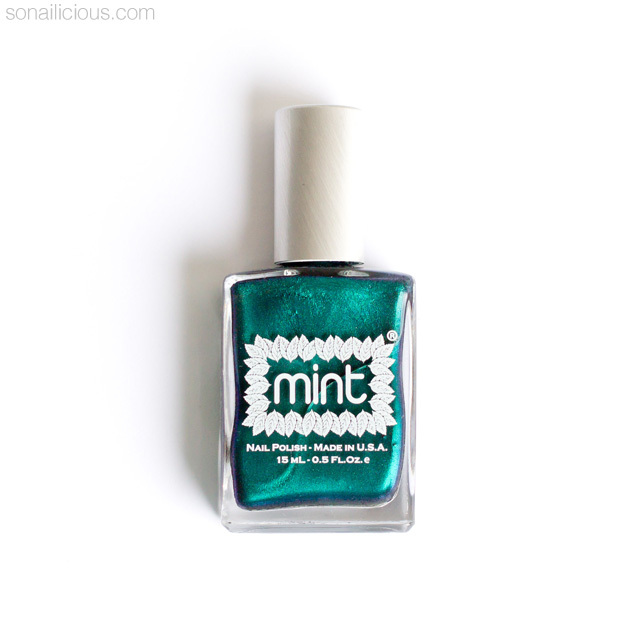 MINT POLISH Czarina, $12 here. The stunning cool emerald green metallic. Looks particularly great mattified. Full review & more photos here. 4. 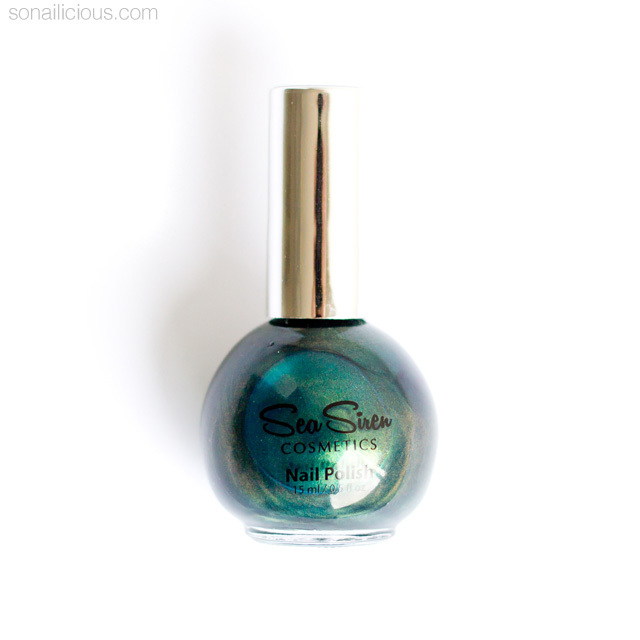 SEA SIREN Mystical Atlantis, AU $15.95 here. 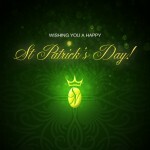 The warm emerald green micro shimmer with gold, turquoise and green particles. 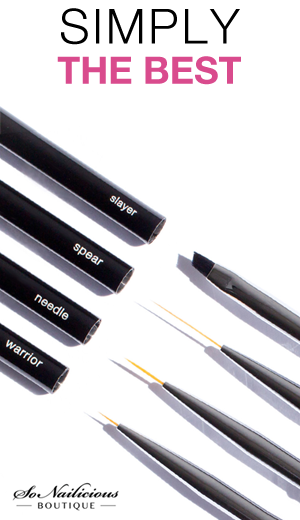 Perfect for gradient manicures or matte looks. 5. ISADORA Emerald Crush, EURO 8.90 here. 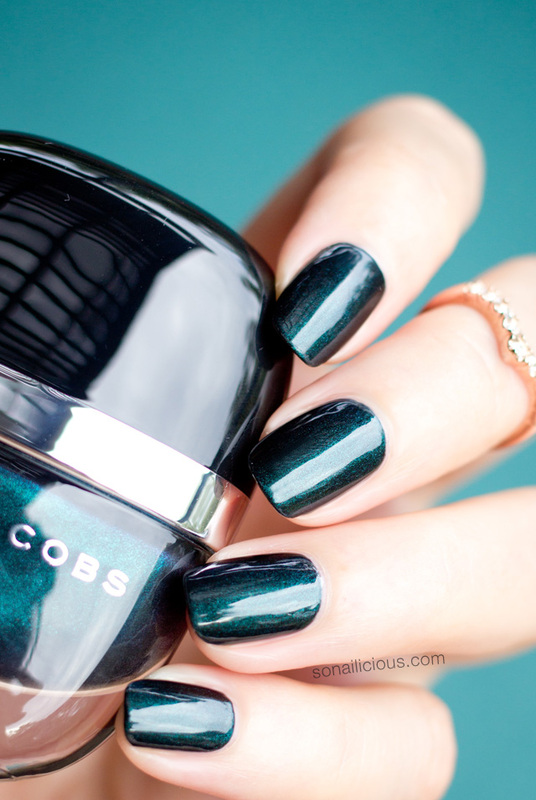 The beautiful emerald green textured nail polish with a subtle duochrome effect. 3D Christmas trees? Yes please! Full review & more photos here. 6. ORLY Smoked Out, $ here. One of a kind matte dark emerald green shimmer with gold and green glitter particles. Added bonus, it also looks great glossified. Full review & more photos here. 7. 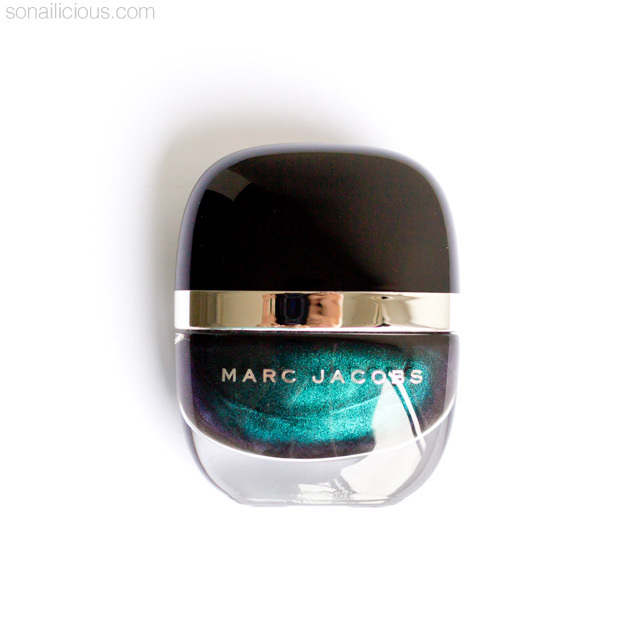 MARC JACOBS Sally, $18 here. 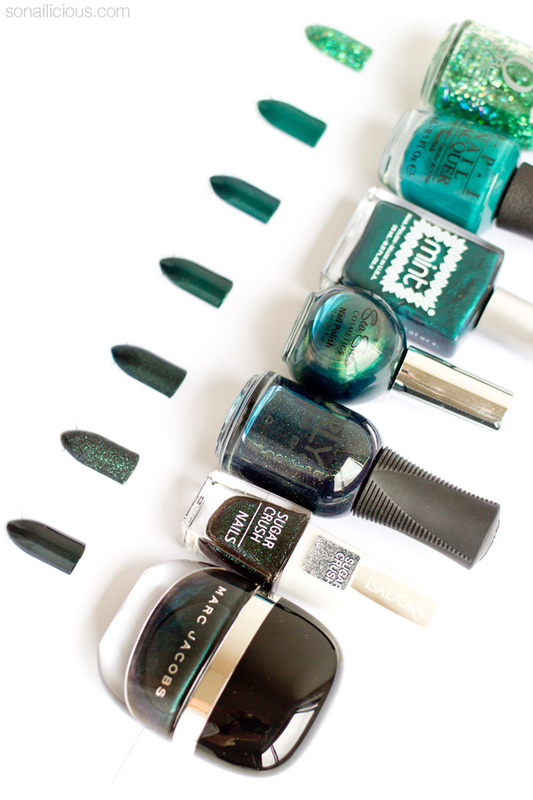 A luxurious darkmerald green nail polish with duochrome effect, the colour shifts from emerald green to black. A must-have for any emerald lover! Well, these are my all time favourite emerald green nail polishes. 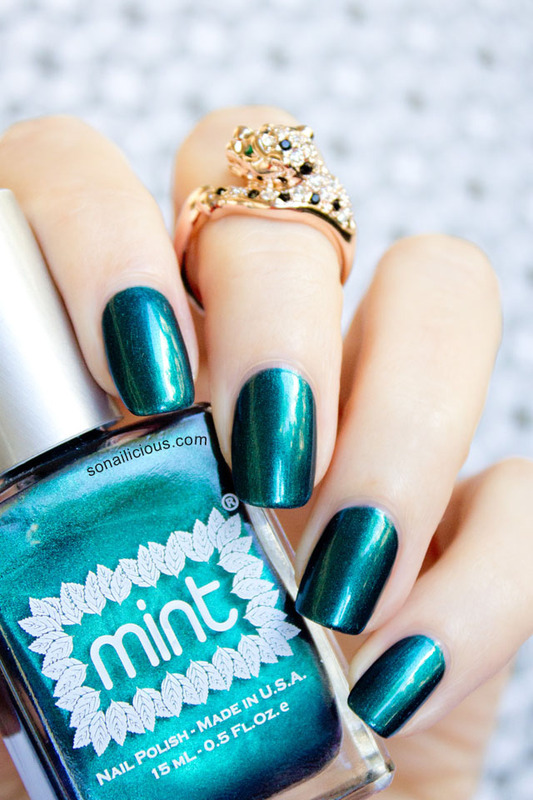 What’s your favourite emerald green nail polish?